After owning the key ownership award for 11 years running, Jaguar have stolen Toyota’s title becoming the UK’s number one car maker. A Which? 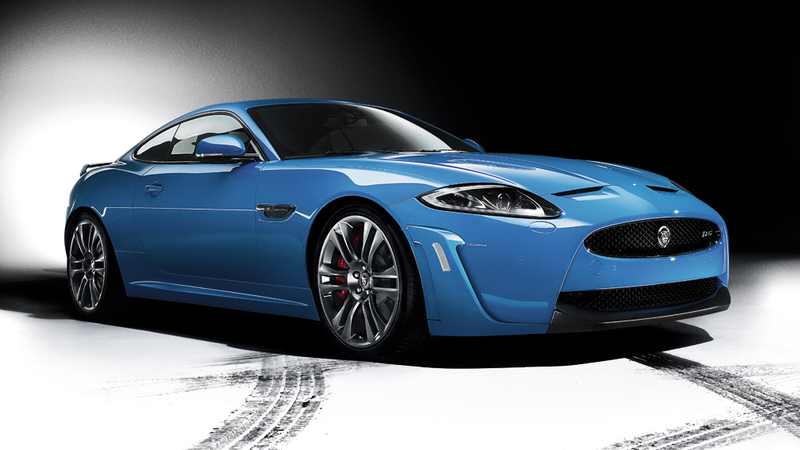 Study that is in partnership with JD Power has shown that Jaguar owners are really satisfied with their jaguars. The study was measured by customers satisfaction with the car and they the service they receive from the dealers. All customers were asked on their opinions towards the cost of their vehicles, reliability, quality and vehicle appeal brining Jaguar out on top.